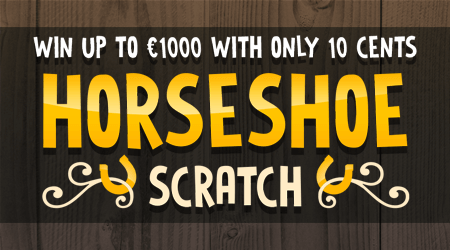 Horseshoes are known to bring good luck, and for just 10 cents you can find out how much. 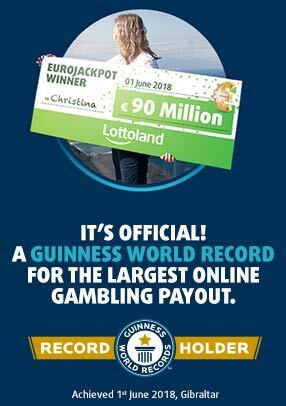 Win up to €1,000! Return to player rated at 50.25%.